Ordinary People Performing Extraordinary Work! 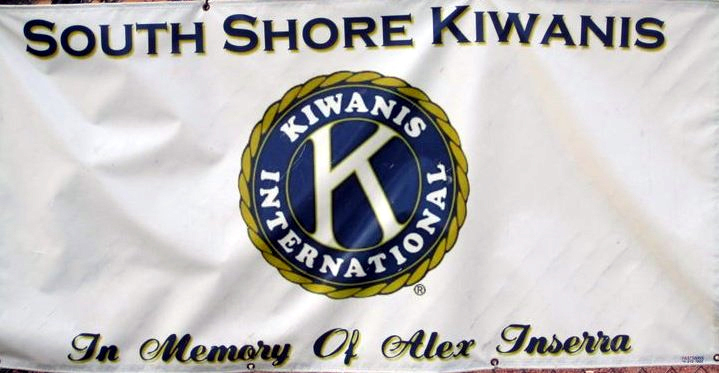 South Shore Kiwanis Club through guidance and example, works to develop future generations of leaders. Everyday, Kiwanians are revitalizing neighborhoods, organizing youth-sports programs, tutoring, building playgrounds, and performing countless other projects to help children and communities. Mission: Kiwanis International is a global organization of volunteers dedicated to changing the world one child one community at a time. Kiwanis and its youth-oriented Service Leadership Programs serve communities in more than 70 countries and geographic areas. Kiwanians are volunteers changing the world through service to children and communities. Kiwanis members help shelter the homeless, feed the hungry, mentor the disadvantaged, and care for the sick. They develop youth as leaders, build playgrounds, raise funds for pediatric research, and much more. No problem is too big or too small. Why? Because working together, members achieve what one person cannot accomplish alone. When you give a child a chance to learn, experience, dream, and succeed, great things happen! As Kiwanis clubs and members, we see it everyday! This truly is an exciting time to be a part of Kiwanis. Clubs are increasing their service to children and communities worldwide and reporting thousands of success stories. 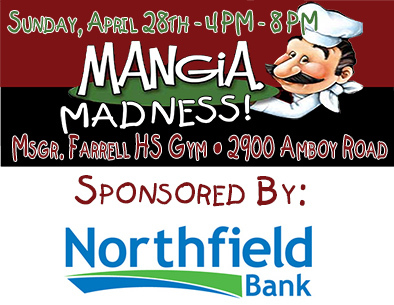 They are building parks, stocking school libraries, providing scholarships, recognizing elementary school students through Kiwanis' Terrific Kids and Bring Up Grades programs. And more. There still are children who need our help. The most effective way to reach these children is through expanding the Kiwanis membership in your club. Will you accept the challenge? Are you the one to make a difference in your community? Make a difference. Change the world one child and one community at a time. 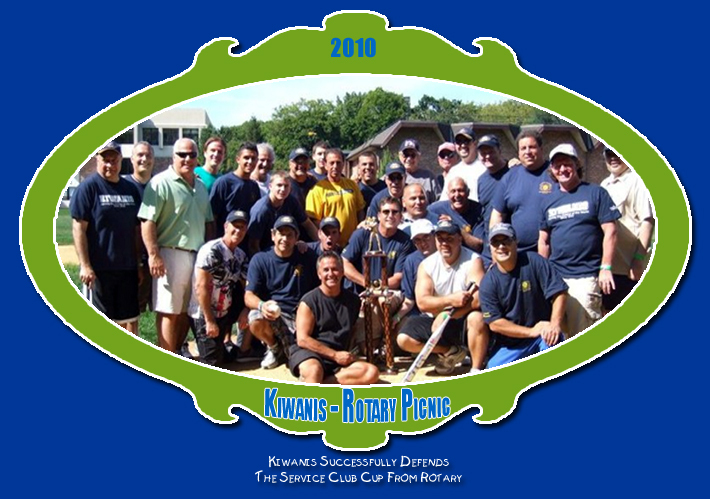 Join or volunteer with a Kiwanis club in your community today! There are Kiwanis clubs that meet for breakfast, brunch, lunch, dinner, weekend times, or via the Internet in virtual clubs.